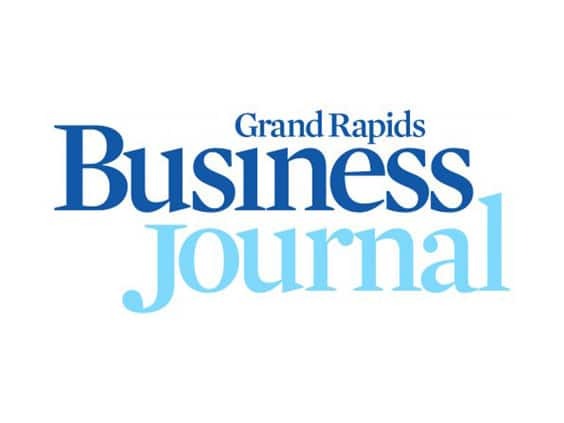 Thanks to the Grand Rapids Business Journal for discussing the impact of the newly passed Federal Tax Reform and for featuring the comments of our own Phil Mitchell. Advisers say short- and long-term effects are hard to know; nonprofits fear decline in charitable giving. Many analysts are saying the 495-page tax bill signed into law Dec. 22, the first significant tax reform passed since 1986, is so complex it’s hard to predict what will happen next. But a local tax planning professional, wealth investment manager and nonprofit director is saying some impacts of the law are clear enough — whether one views them as positive or negative. Phil Mitchell, president, principal and CPA at Grand Rapids-based tax and investment strategy firm Kroon & Mitchell, said many of his small business clients are likely to see short- and medium-term gains with their newfound ability to deduct 20 percent from pass-through income. “Right now, if you look at the typically (West Michigan) type of business, and they’re making under $300,000, they may be one of the winners,” he said. “A lot are S corps or sole proprietorships or partnerships, and they will be able to deduct 20 percent in qualified business income.